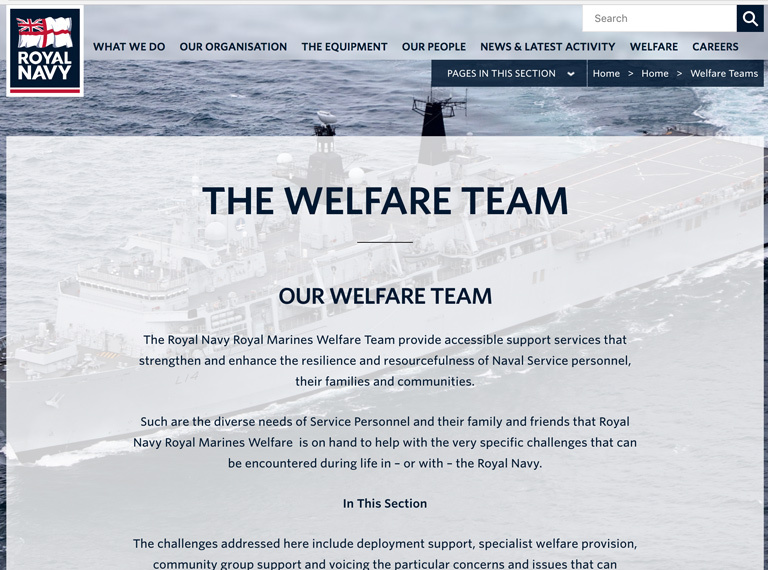 Information and advice to help those looking for welfare and financial support. 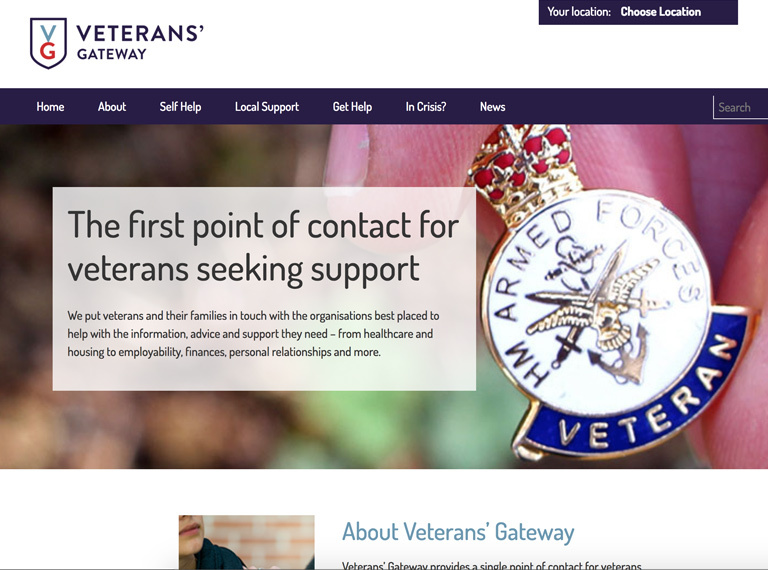 The Veteran's Gateway provides a website, online chat, phone line and text message services available to any veteran, from anywhere in the world, 24 hours a day. 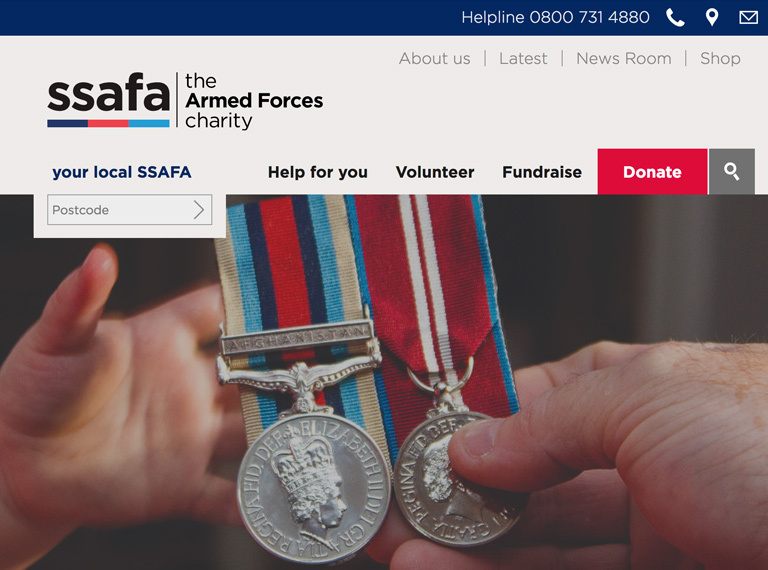 Veterans can access face-to-face support through the Veterans' Gateway network of partners and organisations across the UK and overseas. 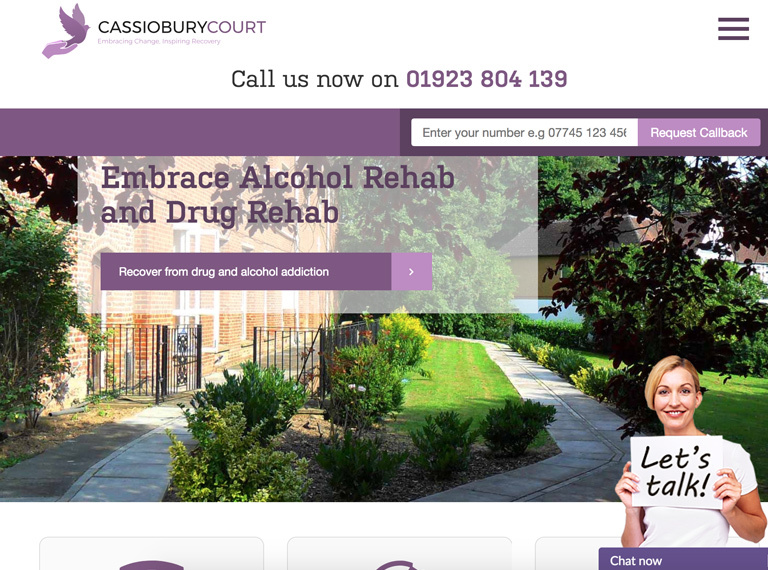 Telephone 0808 802 1212. 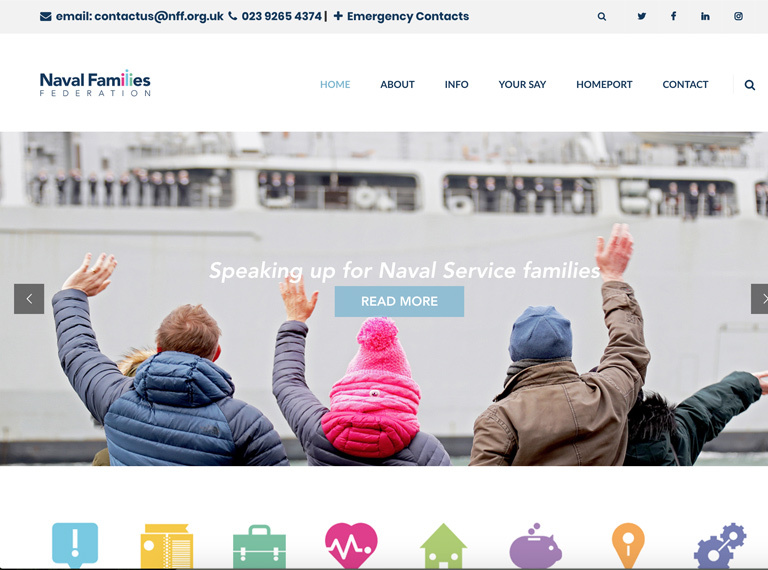 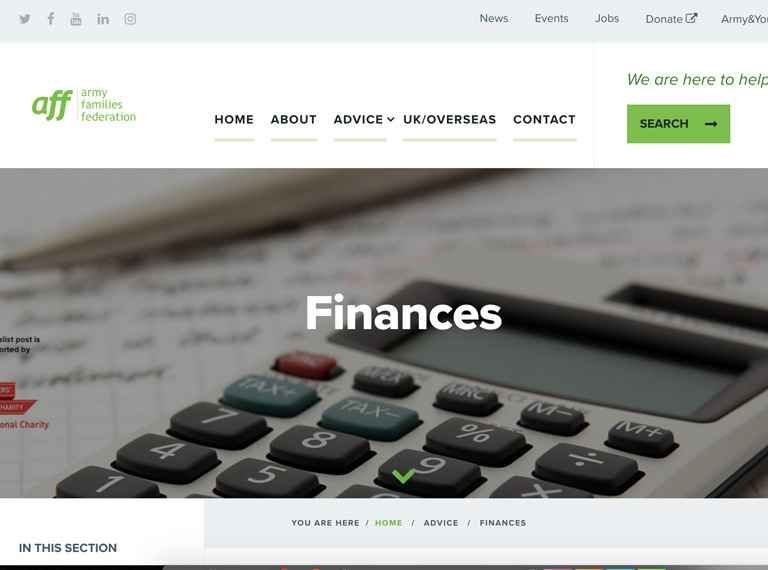 The Army Families Federation (AFF) is independent of the Army and offers confidential advice on a range of welfare issues including money matters and family life. 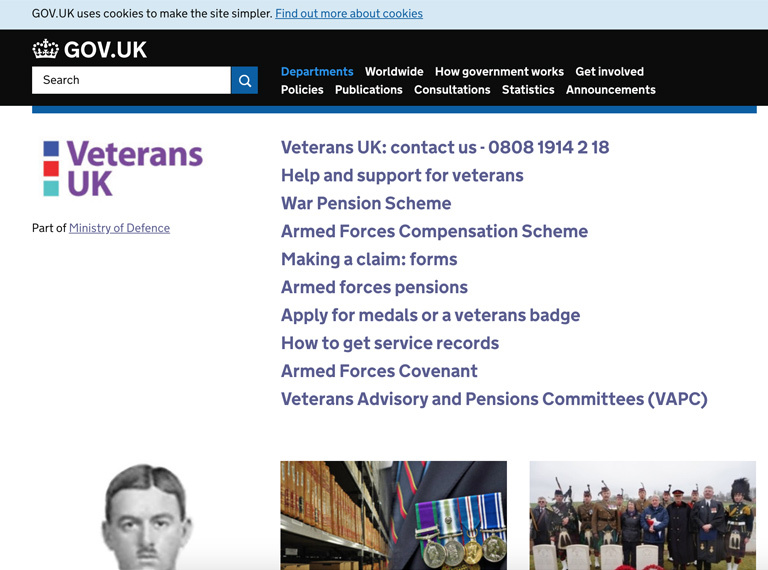 Veterans UK provides a range of services including a veterans advice helpline, a welfare service that will provide a dedicated caseworker to assist veterans and their families, and support to war pensioners and war widow(ers). 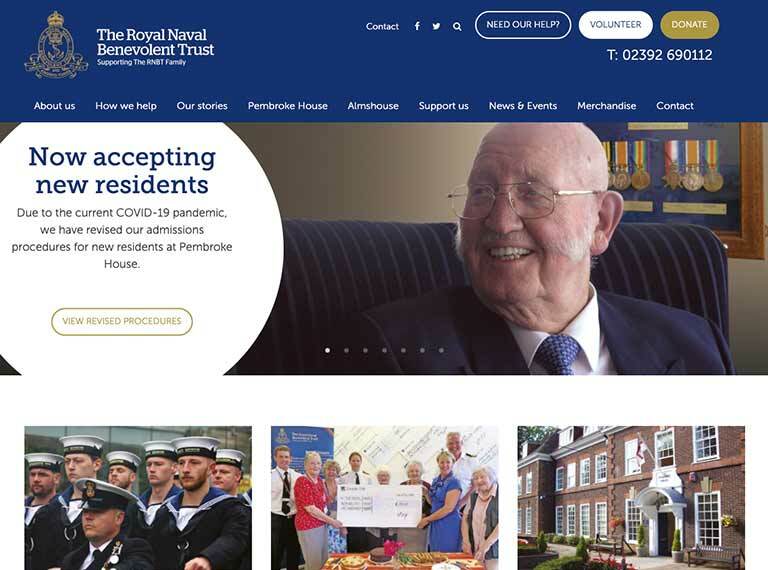 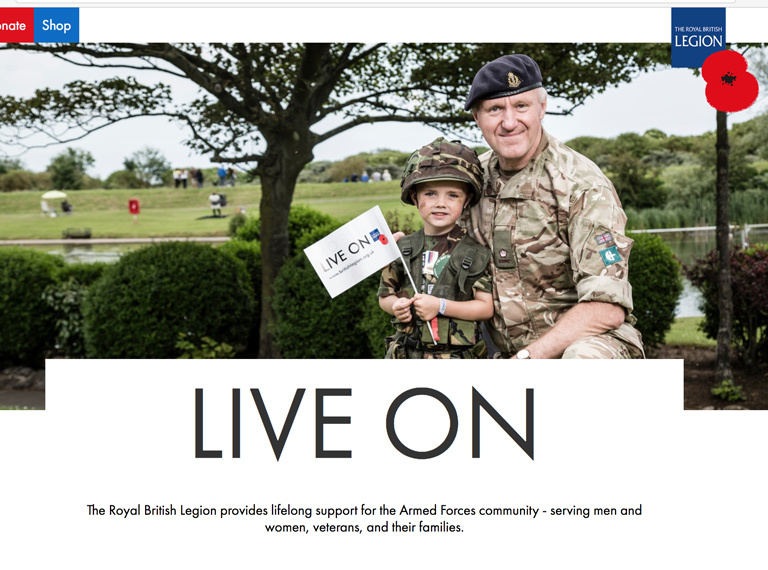 The Royal British Legion provides support to people who are serving or who have served in the Armed Forces, their dependents and carers.